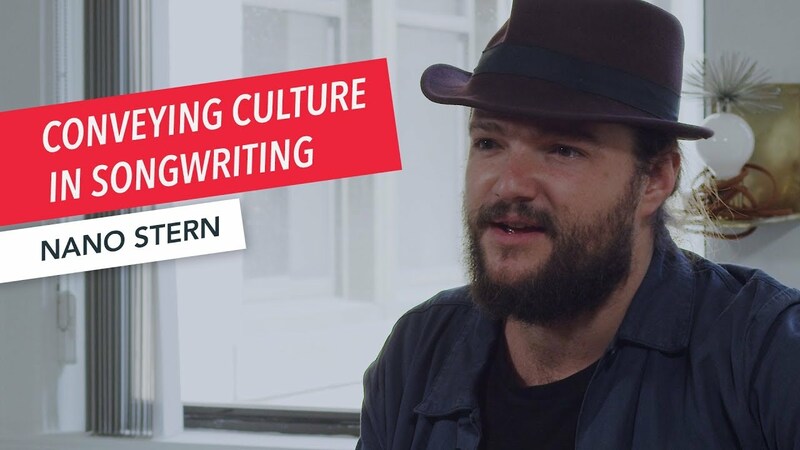 Nano Stern discusses the contemporary relevance of his song, “Festejo de Color,” which he played for Berklee Online in an intimate performance (https://berkonl.in/2thG5RP). He outlines some of the subtle nuances in that song, such as the combination of different musical traditions to highlight how it represents his grandparents’ migration. “Without saying one word, the song is already speaking of the mixture of those sounds, of those rhythms with the rhythms of Latin America, which is where I was born and where I grew up,” he says. “So before saying one word about the song, it already says what it wants to say just by the music itself.” He says he wrote the lyrics in the structure of poetry called a décima, which originated in Spain at the end of the Middle Ages, and became the basis of improvised poetry and popular poetry not only in Chile, but in many other Spanish speaking countries of the Americas. The Chilean songwriter says the most important thing to remember when you’re writing a song is that music is an instrument of society and using music properly can be very powerful in creating a community. Singer-songwriter Nano Stern is a Chilean artist riding the crest of the new wave of Chilean Song, with a devoted following that stretches out from Chile, into Latin America, north to Mexico, Canada and the USA, over to Europe and down in Australia. His childhood was colored by not only his own family’s musicianship but by the powerful legacy of the Nueva Canción movement led by Chilean musical activists before Pinochet’s dictatorship a generation before. Legends like Inti‐Illimani and Victor Jara—who suffered exile and even death during these troubling times—continue to inspire Nano’s breadth of sound and emotion.